By popular demand! 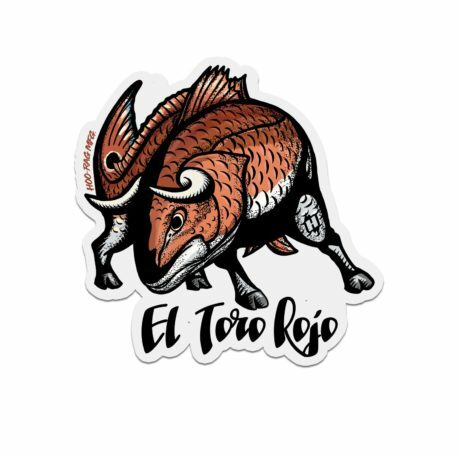 This great art is on our tees, our hats and now on a sticker! Grab this Redfish Sticker today for just $3.00 and show off your favorite fish to catch!